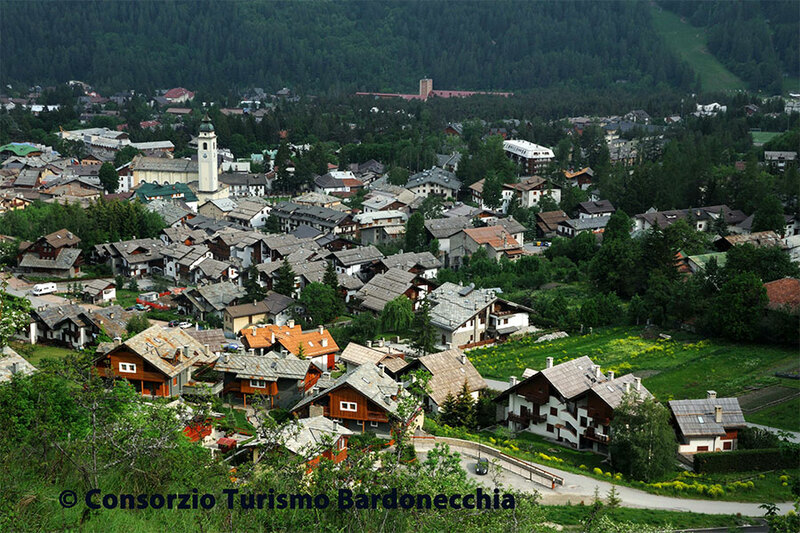 What you can do in Bardonecchia in summer? 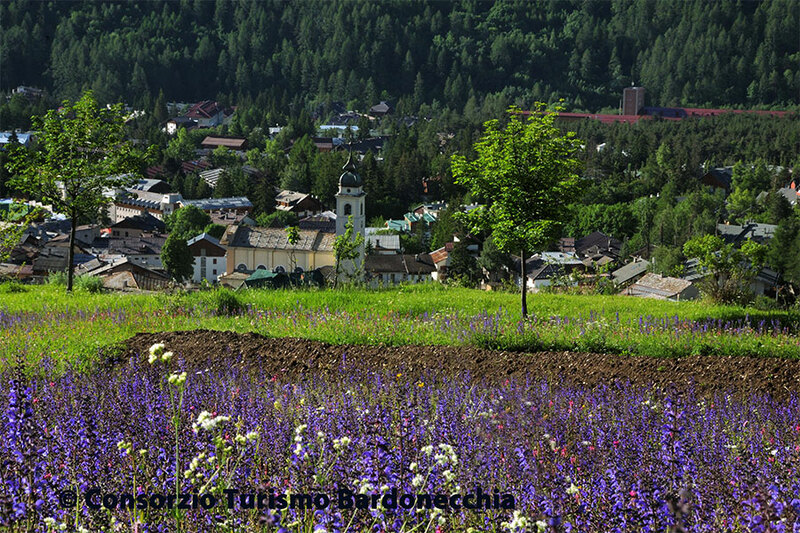 For those who love the mountains even in summer months Bardonecchia offers a untouched alpine landscape and all the comforts of a small town. 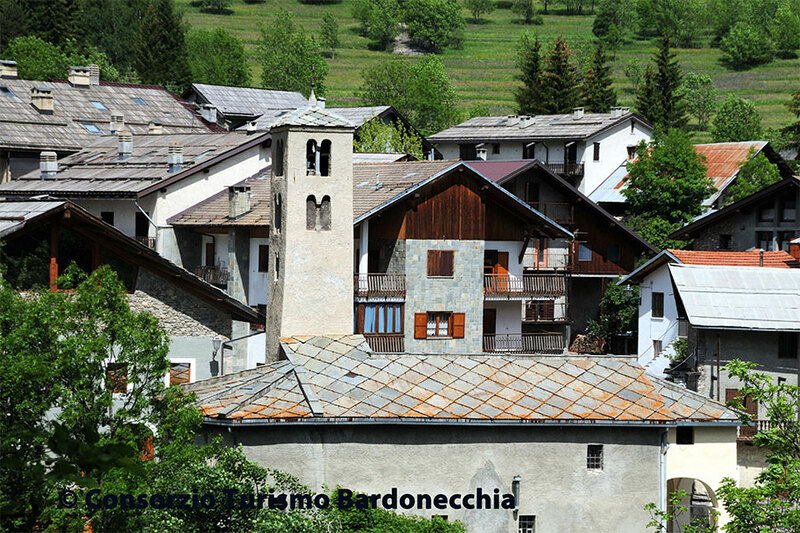 For the more active, you can practice in Bardonecchia nearly all sports and outdoor activities: hiking, tennis, soccer, mountain biking, walking, climbing, beach volleyball, adventure park, climbing, free climbing and golf. In the summer for your kids we organize great number of activities: ski schools offer sports and recreational activities, games, sports, excursions and entertainment for all ages.